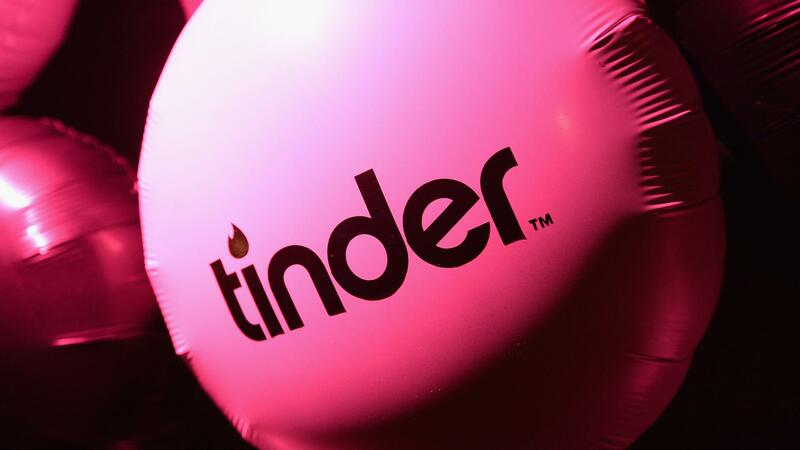 Now every (true) cliche about Tinder is in one place: The new Tinder! The Musical. Seriously, you have to check this out. If you had a nightmare about your time swiping left, left, right, right, left on Tinder, this would probably make up most of it. The brilliant minds over at Funny or Die set the online hookup evolution to show tunes in Tinder! The Musical. The story revolves around two dudes — the hopeless romantic and the Tinder freak who can’t wait to send the next sext to his hot conquests. Add in some raunchy lyrics, ridiculous dancing and a ridiculous final number and you’ve got the makings of a musical that’s, well, not worthy of Broadway. It is, however, a pretty darn accurate portrayal of the absurdity that is Tinder. Sure, the app that shows you all the available men in close range is technically a dating app, but how many people are using it to make an actual connection? The rest are like the main character in the 2:36 musical who wants to keep swiping until his… well, you just have to watch and see for yourself. Just make sure you’re not watching at work (or at least have the volume on low). Sigh. Told you it was pretty accurate. Maybe we could really get behind this as an actual thing if they cast Channing Tatum or Hugh Jackman as the main character. But as much as we like to bag on it, it is an easy way to check out the available market of men in our area without putting a whole lot of effort into it. Tell us: Is this video painfully accurate, or just painfully silly?